Sterling stagnated this morning after reports of a potential leadership challenge to Prime Minister Theresa May and as realism set in about how far there remains to go before Britain can agree a Brexit trade deal. These lawmakers have condemned May’s plans for Britain to remain in a free trade zone for goods with the EU after it leaves the bloc in March 2019. 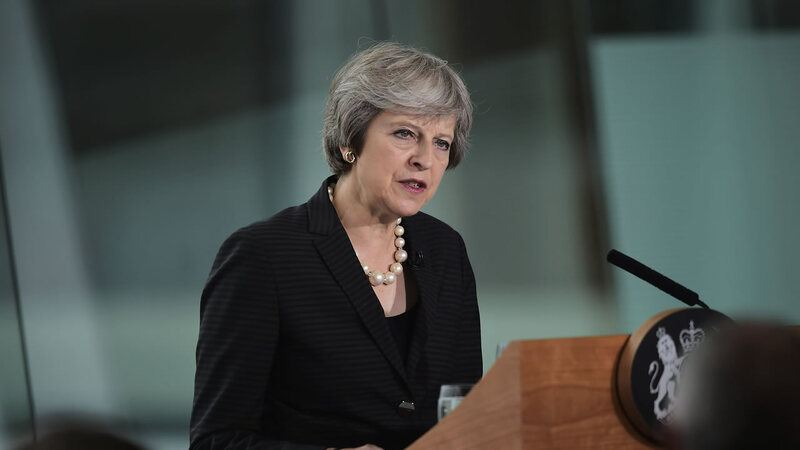 While recent signals from Brussels have pointed to renewed confidence that Britain and the European Union can agree a deal to govern trading relations after Brexit, divisions within May’s government over Brexit continue to rattle markets. Positive economic data in Britain published this week, including relatively strong GDP numbers, have been pushed into the background as investors focus on Brexit developments. European Commission head Jean-Claude Juncker on Wednesday renewed a pledge of close trade and security ties with Britain after Brexit but said the European Union would not compromise on key withdrawal terms. Environment Secretary Michael Gove said this morning he was sure there would be a “solid vote” in parliament for Prime Minister Theresa May’s Brexit proposals following reports lawmakers in her own party had met to discuss ousting her.